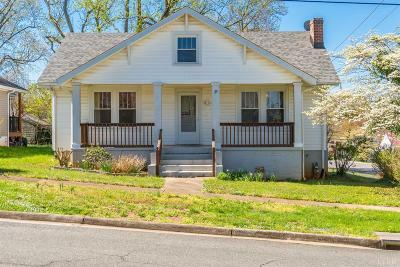 Enjoy the charm and character of this classic Lynchburg home - This charming home is on a large corner lot just blocks from University of Lynchburg.It has a brand new roof and new windows. The exterior is newer vinyl siding. This home is a perfect size to downsize, starter home, or investment property. It has hardwood floors, natural gas fireplace, & an oil furnace. The unfinished basement is good for extra storage, and the location is central to everything in town! 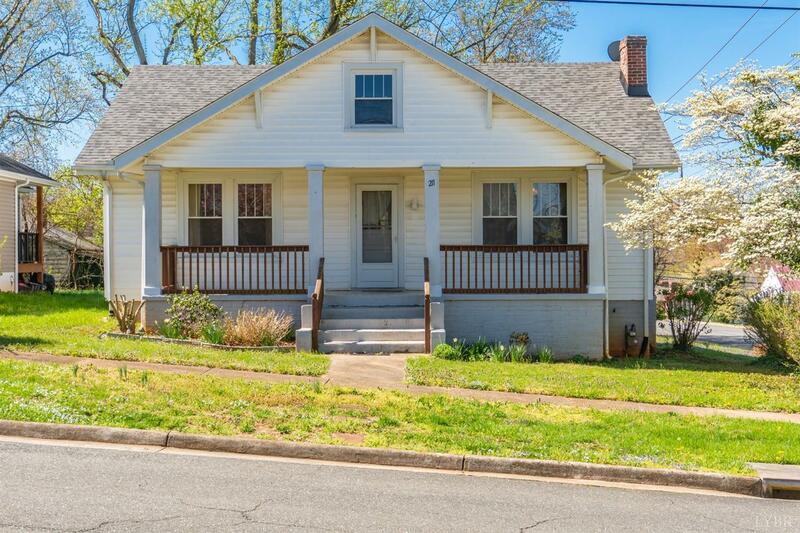 This home has a lot of charm and character, it just needs a lil love and care to bring out it's full potential.